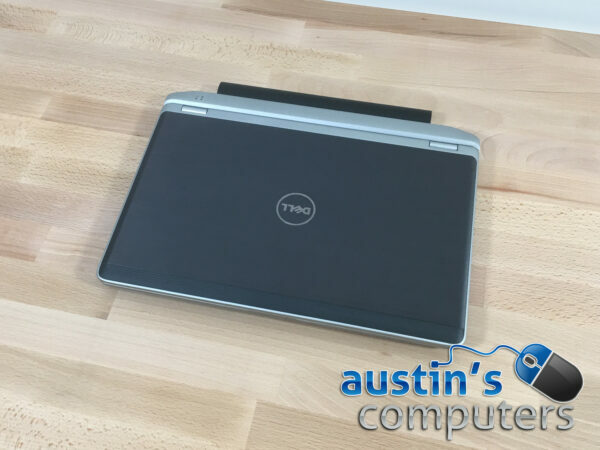 Whether you need a great computer for business or home use, this Dell Latitude 12.5″ business class laptop computer has the power you need to get things done. 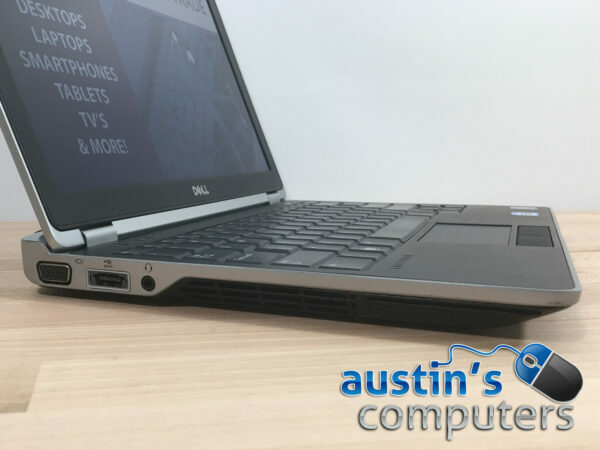 Dell’s business class laptops are very high quality, and are built to withstand a lot of use. 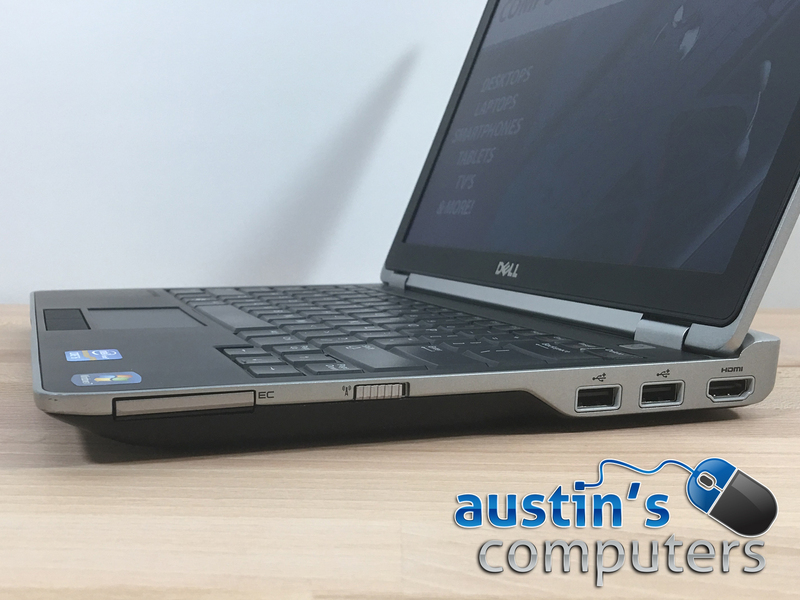 It’s been upgraded with a NEW 240GB SSD with a 3 year warranty, and with a FAST Intel Core i5 processor, it’s ready to tackle anything you throw at it. 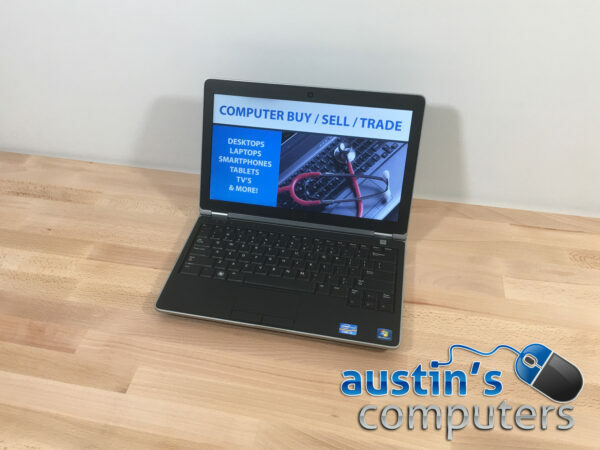 With a 12.5″ widescreen matte display, it’s ideal for both indoor and outdoor use. And with 4GB of fast DDR3 memory (upgradeable to 16GB), you can have a lot of windows open without the computer breaking a sweat. 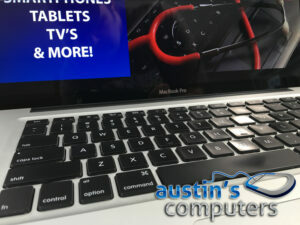 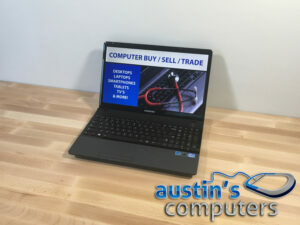 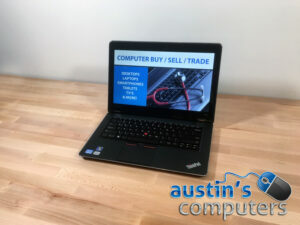 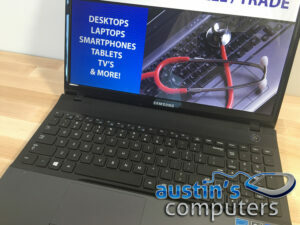 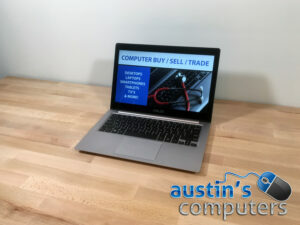 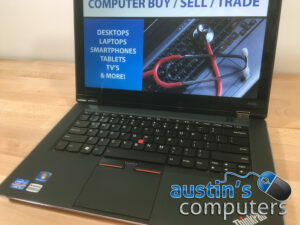 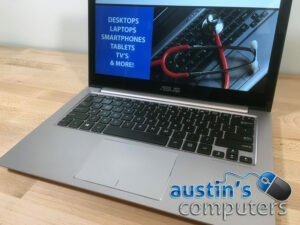 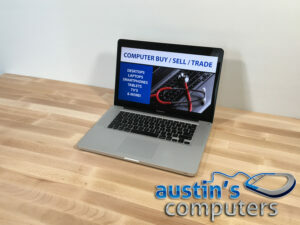 This computer is one of Austin’s recommended laptops!